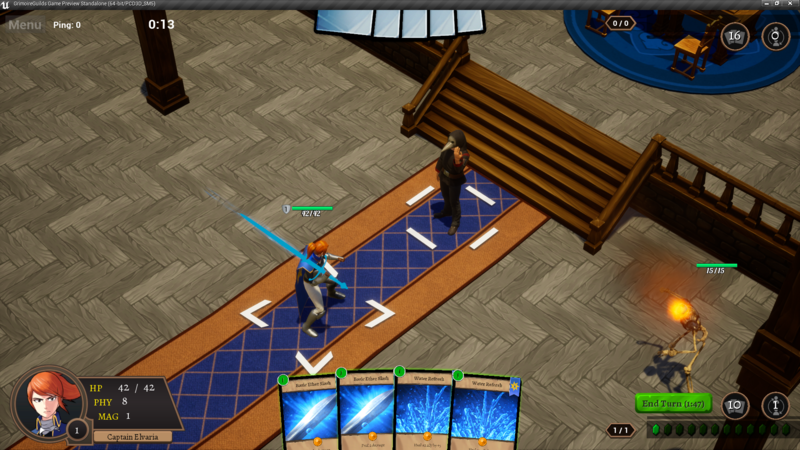 I’m here to bring you another update for my Tactical CCG/JRPG. It’s been a rather slow week since most of the effort was spent on marketing the game. Nonetheless we have some great updates for you guys! First off, I made a custscene for the game. 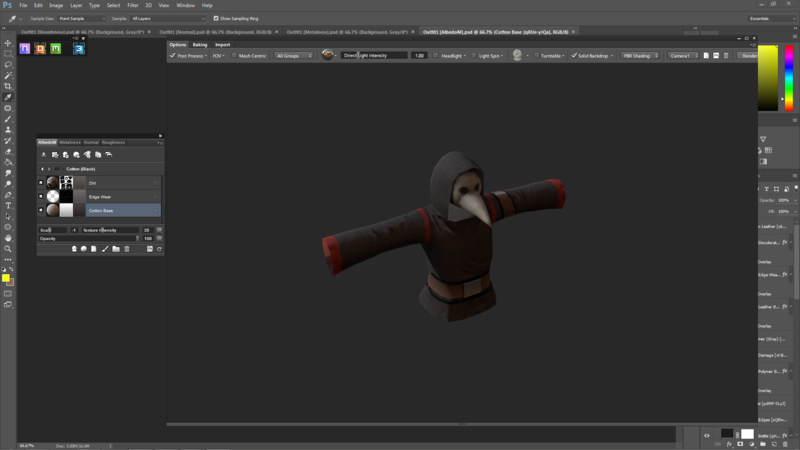 This will be shown in the 1st parts of the game. Here’s a short teaser. This cutscene also shows the new enemy you encounter in the game. Let’s take a closer look at him. We’re also redesigning Eliza’s look. 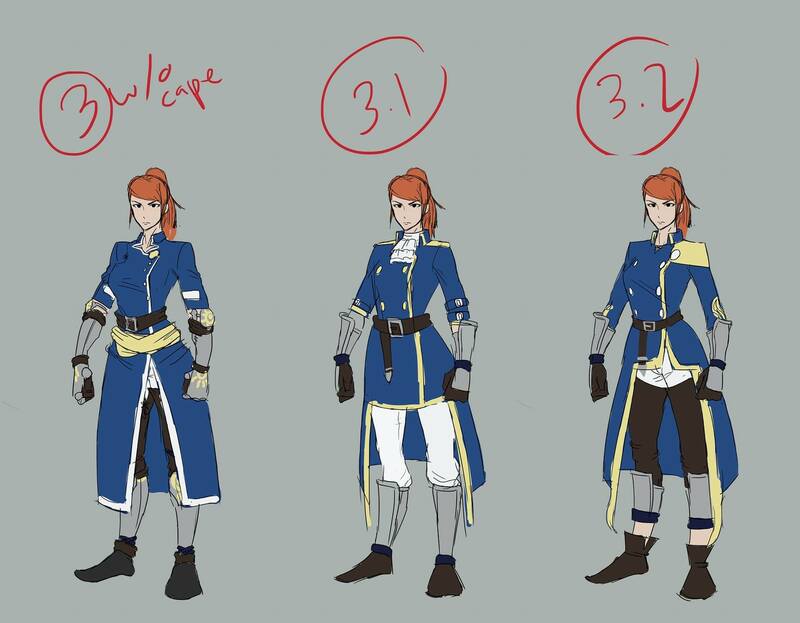 Our talented artist made a few sketches for her new outfit. And here’s a new barrier ability I made.